For the last three years IHOP Atlanta has hosted ACTS School of Frontier Missions. Over that time we have trained and sent over 40 students who have served as missionaries in the 10/40 window. Many of our graduates continue to this day, serving as vocational missionaries in frontier environments. At the end of last year, after much prayer and strategic planning, the leadership team of IHOP Atlanta agreed together with the leadership team of ACTS Colorado Springs that it was time for IHOP Atlanta to launch our own frontier mission school and sending organization. We are incredibly grateful for the last two years of learning and growth through our relationship with ACTS. Our continued friendship has afforded us an amazing head start as we embark on this new journey.  At this time we are excited to announce the launch of our new missions organization, Finish the Task as well as our new missions school, Task School of Frontier Missions. The vision that we have carried the last several years to see Jesus' worth exalted among the unreached nations of the earth has only increased. Our efforts through Task School of Frontier Missions will continue to serve this purpose by training and sending missionaries to the hardest and darkest places on earth. We felt urged by the Holy Spirit to offer free tuition for our Fall 2016 Task School. This is a huge step of faith for us, but we feel strongly that we are to take every barrier and excuse out of the way for those who feel called to serve the Lord in unreached areas. Simply put, the gospel is free and so should discipleship be. The Father promised His Son the nations as His inheritance. We want to do all that we can to engage with the Father’s desire to see His Son’s name glorified in every corner of the earth. Jesus is truly worthy of the love and affection of every tribe, tongue, people, and nation. Our desire is to train and send anyone who desires to see His glory fill the nations. As I mentioned, offering free tuition is a huge step of faith for us, but we trust the Lord to provide. We don’t know if we will do this again in the future, but for now we’re going for it! I want to encourage you—if you’re heart is moved for the nations of the earth, this is an amazing opportunity to be trained and sent to reach the unreached. I believe this Fall could be a divine appointment for you. For more information, check out the rest of the website or go here to fill out an application.